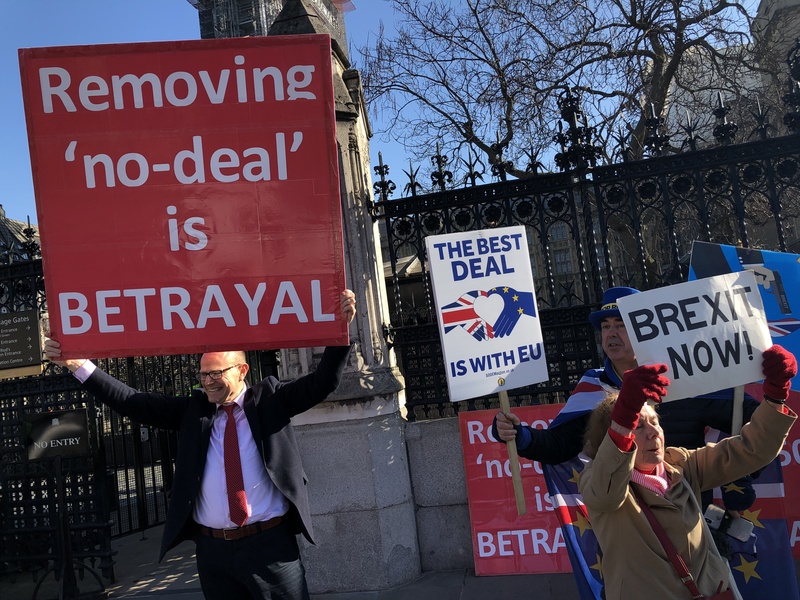 In the event of a no-deal Brexit, the UK government should not rush to strike a trade deal with countries like the United States, an official from the UK National Farmers Union told EURACTIV.com in London. “The notion that in a no-deal situation we are going to look to the US and tighten something up very quickly to get us out of the mess, I think it’s compounding the problem,” said Nick von Westenholz, director for EU exit and international trade in the UK National Farmers Union. “No one has made a good trade deal quickly,” he added. According to Westenholz, the UK will come under intense US pressure to open its doors to new genetically modified foods after Brexit. 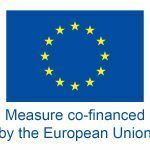 “There is no doubt and the US government and the industry have made it clear that they would expect that,” Westenholz said on the sidelines of a London event organised by EURACTIV on 25 February. 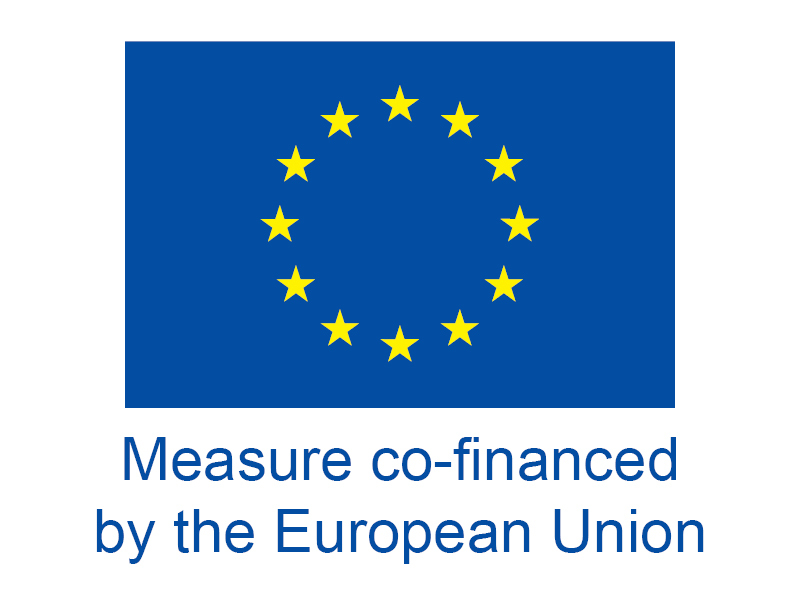 “They clearly find the EU approach to sanitary issues like GMOs unjustified. They would prefer the EU to have another approach and they will have a similar approach with the UK in the trade talks,” he added. Michael Gove, the UK’s environment secretary, has suggested that GM foods will continue to be banned in the UK after Britain leaves the EU. But his public declarations on the matter were kept deliberately vague in order not to compromise any future trade deal with the US. Neil Carmichael, a former conservative lawmaker who opposed Brexit, said London should approach future trade talks carefully when it comes to issues like GM foods. 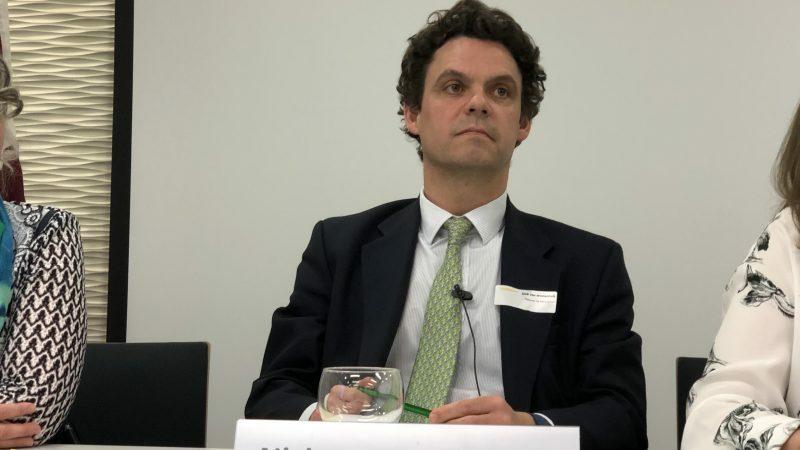 “I think it is important that if the UK does leave the EU, we actually understand the other countries we have to negotiate with will have a load of leveraging against us, which we have to take into account in the case of the US in particular,” he told the EURACTIV event. The US “is able to outproduce us in so many different commodities, it’s really important that we understand the danger of simply going to a trade deal with our eyes not quite really open,” Carmichael warned. Referring to ongoing discussions about delaying Brexit, Westenholz said an extension in itself would not resolve anything. “What we want is a deal. Will we get a deal with an extension? That’s fine. The worrying thing would be to have an extension without a deal because in this case you only extend the uncertainty,” he said. According to him, there is no way for the UK to be prepared at the end of March to leave the EU without a deal. “A no-deal exit represents a significant risk,” he warned.